In the last 20 years, rapid economic growth in the Greater Mekong Subregion (GMS) has reduced poverty and brought prosperity to many of its 420 million people. Much of the growth has relied on natural resources, which generate up to half of total wealth in some GMS countries. But the “grow-now-clean-up-later” approach has worsened environmental degradation due to air, water, and soil pollution, deforestation, overuse of natural resources, and production of vast quantities of waste. All six GMS countries – Cambodia, the People’s Republic of China [PRC] (specifically, Yunnan Province and Guangxi Zhuang Autonomous Region), Lao People’s Democratic Republic, Myanmar, Thailand, and Viet Nam – have improved their management of natural resources and ecosystem services. For example, all are shifting from using fossil fuels for energy. The PRC is phasing out coal-fired power plants and generating far more energy from renewable energy sources such as wind, solar, and water than any other country. 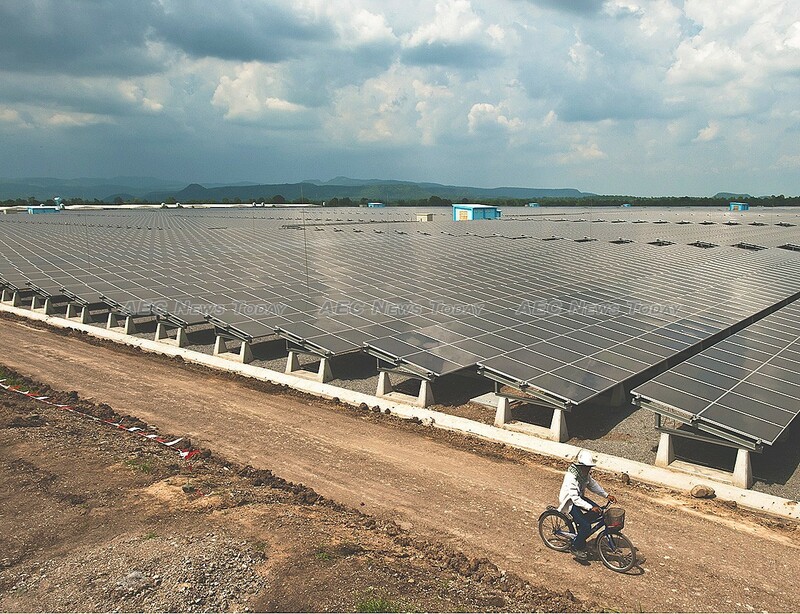 Thailand has the largest solar capacity in Southeast Asia. In 2006, the Core Environment Program (CEP) was launched under the GMS Economic Cooperation Program administered by the Asian Development Bank (ADB). The CEP has so far invested $50 million to help GMS countries improve environmental policies and planning processes, build climate resilience, and reduce greenhouse gas emissions from freight transport. It has also raised $98 million for biodiversity conservation and helped create 2.6 million hectares of biodiversity corridors. Still, much more needs to be done. We have yet to turn the tide on environmental degradation and pollution. A changing climate makes that challenge even harder. Technology holds the key. The “fourth industrial revolution,” is already underway. Artificial intelligence, big data, machine learning, robotics, nanotechnologies, and other exciting advances are rapidly reshaping economies and communities. Their emergence makes it more important than ever that GMS countries ensure their policies not only keep pace with technological developments, but encourage them. Emerging technologies are helping ensure that future growth is “green”—a win-win for the environment and the economy. These technologies are more affordable, and many green policies will eventually pay for themselves. They are cleaner and help countries use natural resources, including land, water, and energy, more efficiently. The result will be more sustainable infrastructure, reduced pollution, and better waste management. For example, recent technology advances have reduced the price gap between renewable and fossil fuel-derived energy, making renewables more competitive. Localized renewable energy mini-grids and enhanced battery capacity have proven more effective in delivering electricity than large power distribution networks requiring large capital investments and higher maintenance costs. Modern communications can now reach remote areas at relatively low cost, connecting communities with services and producers with customers. Many small- and medium-sized enterprises (SMEs) in the GMS which lacked access to finance and markets can now trade in regional markets and receive electronic payments. New and emerging technologies are already improving environmental management. Drones, remote sensing, and WebGIS systems are being used to ensure fishery and forestry activities are sustainable. In Viet Nam, plans to scale nationally a WebGIS platform for forest monitoring will better protect millions of hectares of important forest areas. 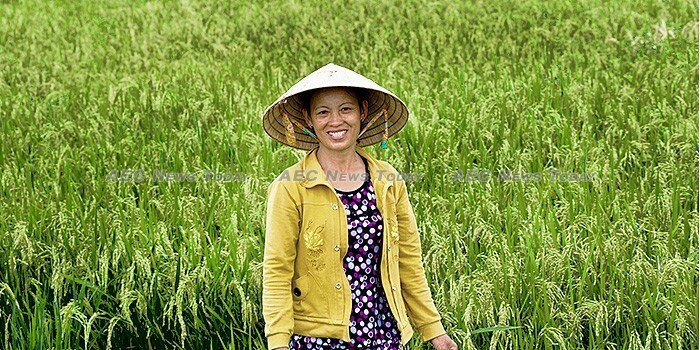 Farm management software is being applied in countries including the PRC and Myanmar to improve productivity through efficient use of land and water. Early warning and simulation data analytics, based on information from satellites and drones, is making communities better prepared for disaster. New bioengineering techniques are climate proofing infrastructure and protecting local communities in Viet Nam and elsewhere. Waste and pollution—byproducts of the subregion’s rapidly-expanding cities—can be tackled by electric vehicles, fuel-efficient technologies, and automated traffic management systems, which also help countries achieve their greenhouse gas reduction targets. Technology to transform solid waste into usable energy sources are advancing rapidly and will help clean up the subregion’s urban centers, reduce pollution, and mitigate climate change. The challenge facing GMS countries is how to scale up the emerging technologies that meet their development priorities. Private sector involvement and financing will be crucial. But governments can pave the way by ensuring their policies and regulations encourage innovation and welcome technological change. Technology isn’t the only ingredient of green growth. More traditional approaches such as biodiversity conservation and environmental governance must also be scaled up and enhanced. The traditional and the technological can go hand in hand as the GMS shifts toward cleaner, greener growth. The GMS Core Environment Program will play an important role under its new 5-year strategy that has prepared a pipeline of environmental projects and prioritized two regional green growth investment projects totalling $540 million. It is also creating a new marketplace for the exchange of ideas and expertise on green practices and technologies. By working together, the subregion and its development partners can build even greater prosperity at reduced cost to the environment. This article was written by Pavit Ramachandran, a principal environment specialist at the Asian Development Bank. It first appeared on Asian Development Bank under a Creative Commons License and is produced here with its permission.